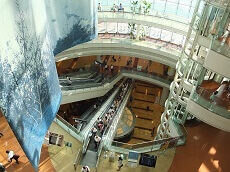 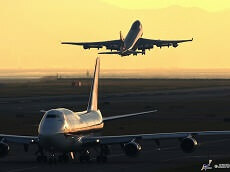 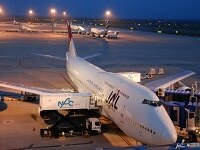 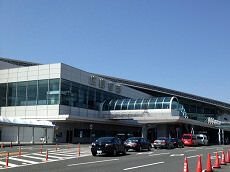 Kansai International Airport (KIX) is Japan's second most important international airport. 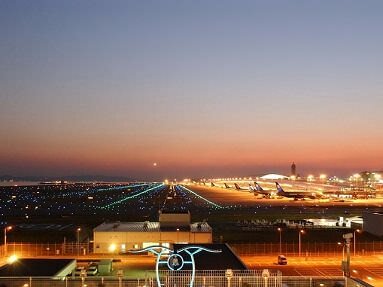 Located on a man-made island about 50 km south of Osaka, Kansai Airport was opened in 1994, taking over all international and some of the domestic air traffic formerly handled by Osaka's Itami Airport. 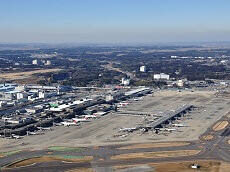 This popular airport is one of two choices guests uses to fly into or out of Osaka/Kyoto during our Japan tours. 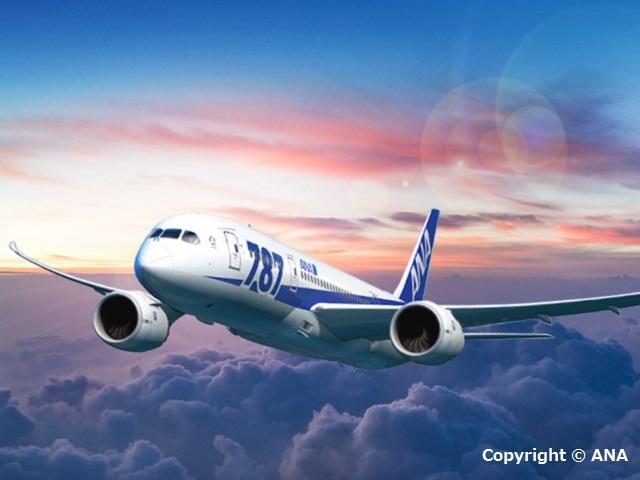 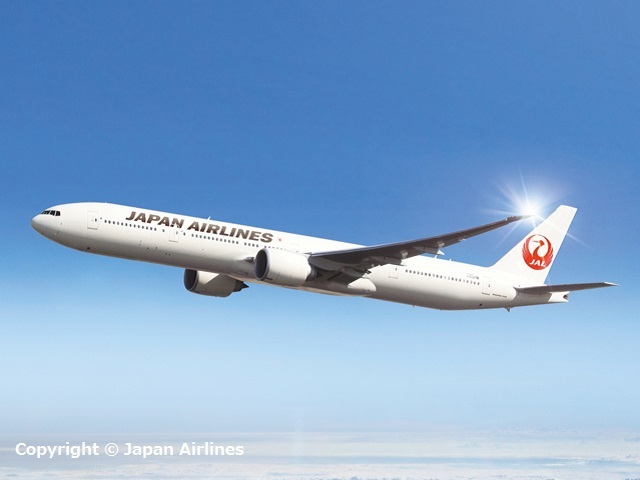 We highly recommend guests who start their tours in Osaka fly into either Kansai International Airport or Osaka Itami Airport to get their Japan tours off to a smooth start!